2015 was the worst year yet for security breaches. And it’s not getting any better in 2016! Despite many people still believing major attacks are directed at big companies, it’s estimated that more than 80% of breaches occur in small businesses, which are highly vulnerable and, in most cases, the least aware. And, in the security chain the weakest link is usually the human one – their employees. 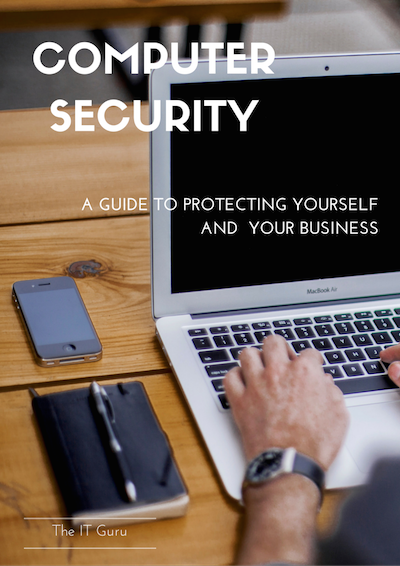 This Free, 18-page eGuide explores the need for everyone to be vigilant and employ strict cybersecurity practices — not only to defend against digital attacks, but also to prevent offline attacks! You’ve seen the movies and read the articles but take a moment to consider the potential impact on your life if someone stole your identity, or got access to your bank accounts and other private information. For small businesses, a data breach could be lethal. Global studies suggest approximately half of all companies that experience a cyber breach will go out of business within six months! 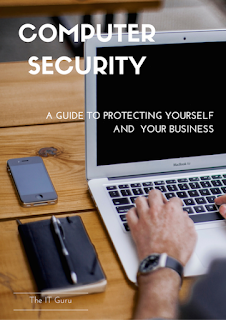 Even if you survive, the costs aren’t just limited to the immediate loss or theft of confidential client information or critical business data, but extend to the effect on your business’s reputation and the impact on future income.